Although it has only been a few short months, the Yellow Bird Hotel, located in the vibrant St. Lawrence Gap, is extremely excited to be a part of the Pack for a Purpose program. As of March 2015, we have asked our guests to assist us in this very worthy cause. 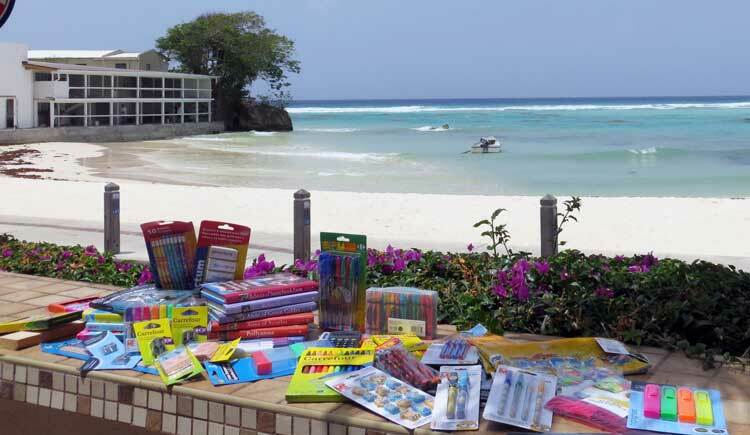 With nothing but kind hearts and open minds, our guests and staff have willingly donated school supplies for our students at the special needs units within primary schools on our beautiful island. We have received a considerable amount of donations, and our team and guests are thrilled to be a part of this venture. They love the idea of coming to our island and being able to contribute to its development. We make this process very easy. 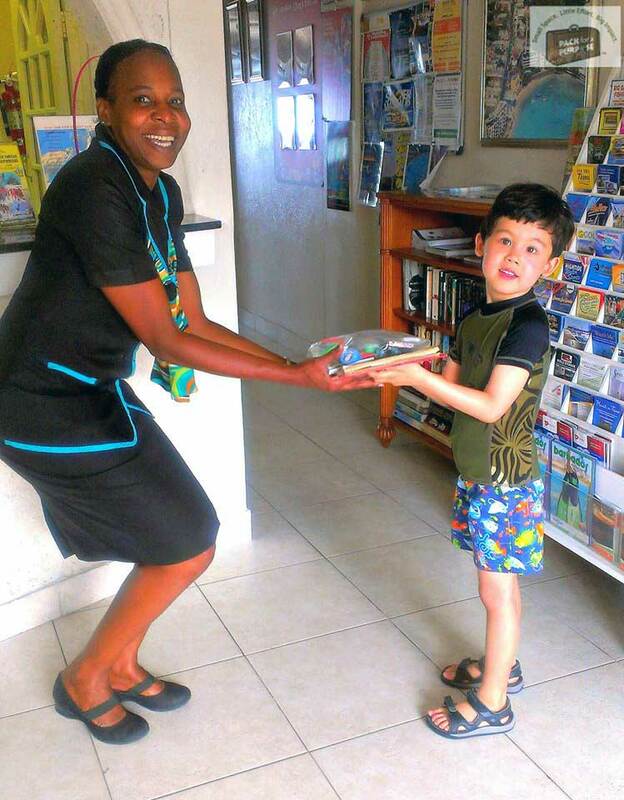 Travelers simply pack their items, and on arrival or anytime during their stay, they can drop them off at the front desk and pose for a lovely photo with their donation. We have fostered a great relationship with Pack for a Purpose, and we have arranged for the school to pick up donated items when we cannot deliver them ourselves. We would like to thank our guests who have already made donations and thank our future guests who intend on doing such. I would also like to thank the Pack for a Purpose team as well as the team at the Varity Club. 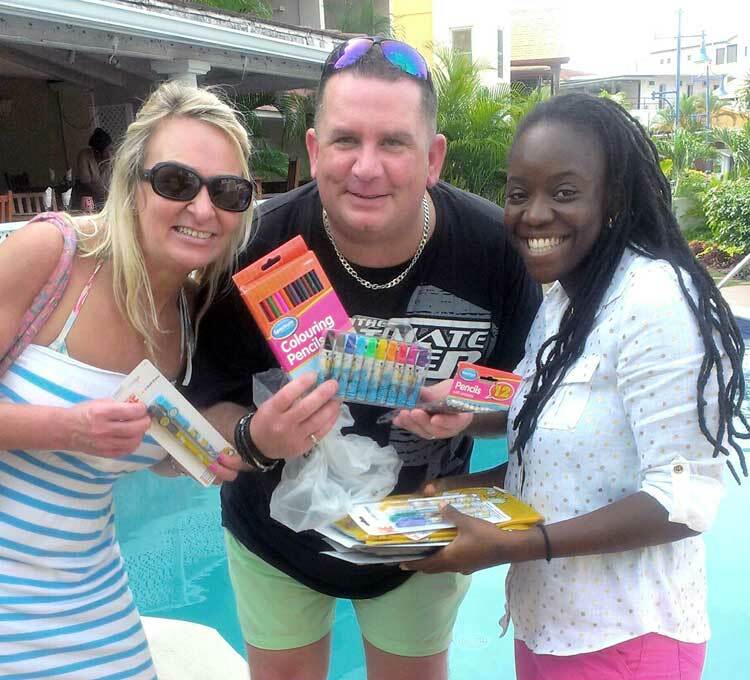 Your dedication and commitment to the children in need on our island is one to be admired. Keep up the good work as we plan to share more donations with you as they come in!